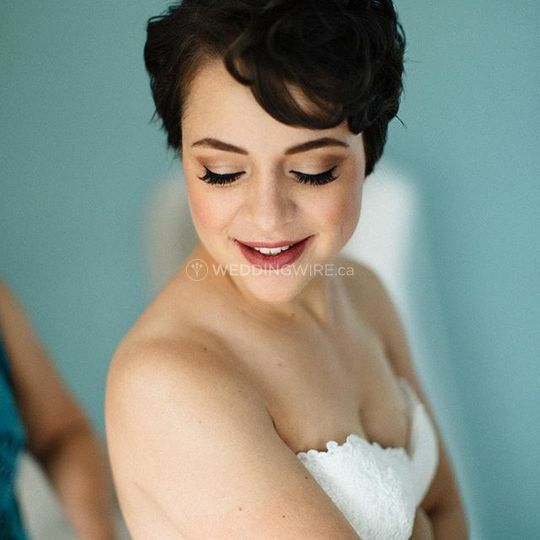 Crystal Lockhart Hair Design ARE YOU A VENDOR? 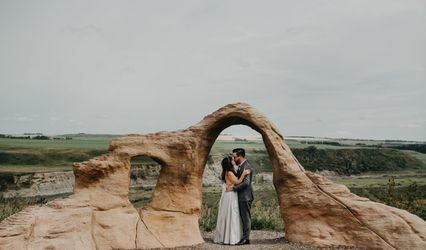 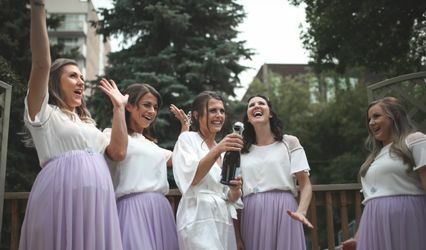 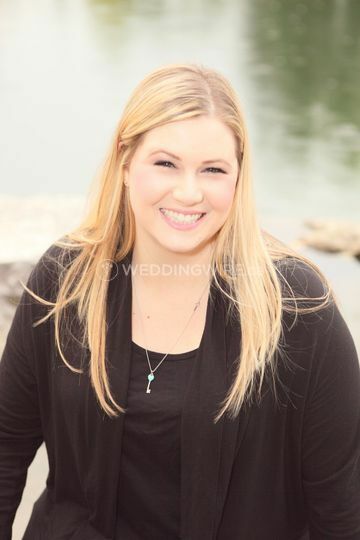 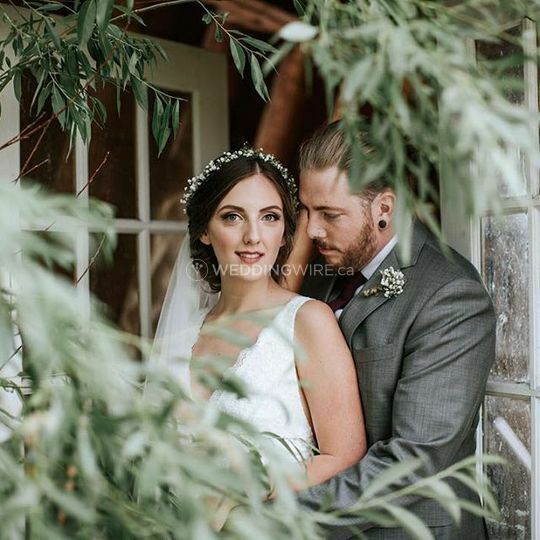 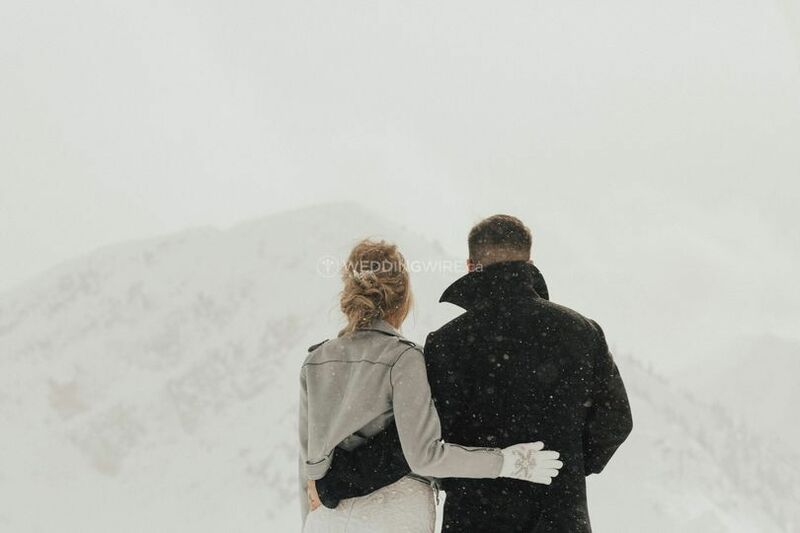 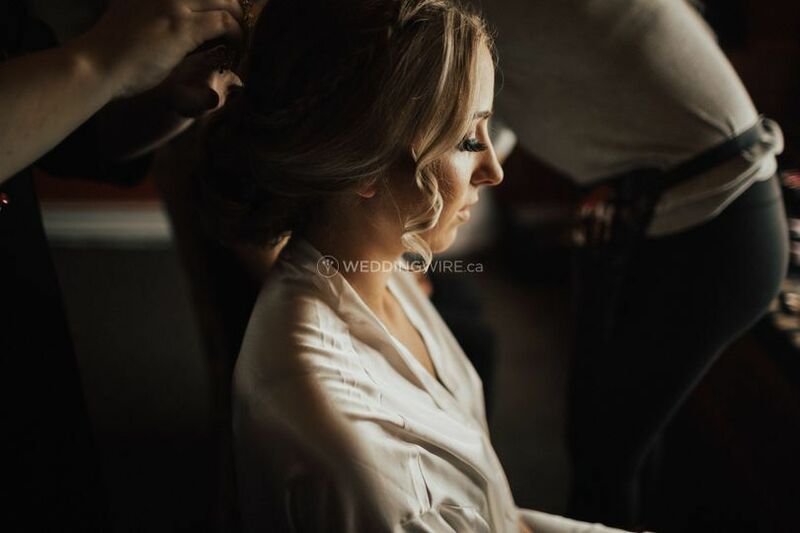 Located in Calgary, Alberta, Crystal Lockhart Hair Design is a company that specializes in licensed hair services for weddings and other special events. 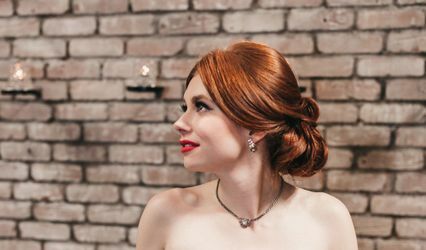 Owner Crystal Lockhart is a licensed hair stylist with more than a decade worth of experience creating beautiful bridal hair styles for her clients. 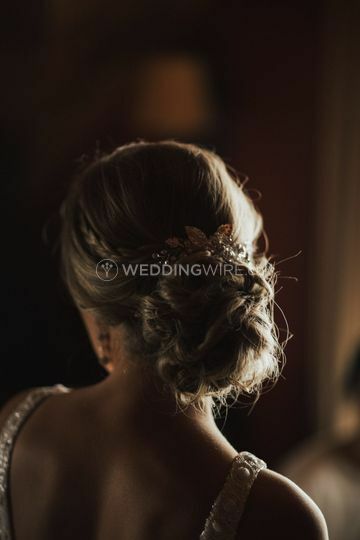 This team is also available to create hairstyles for other wedding guests, including mothers of the bride and groom, grandmothers and flower girls!